PB50A12004100	 PB50, Portable Printer, Fingerprint and Bluetooth, Standard, Requires battery Pack, not included. See accessories. 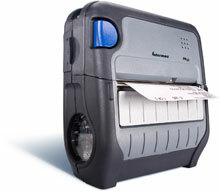 E24457	 Intermec Duratherm II, 3" x 1" Direct thermal paper label. 640 labels/roll, 25 roll case. 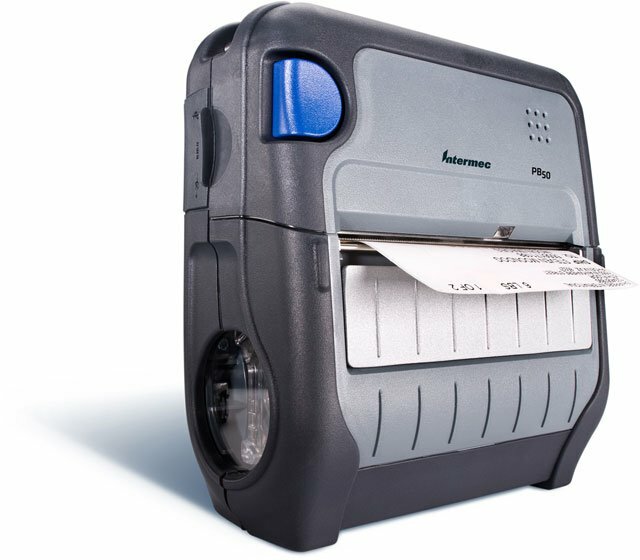 E21079	 Intermec Duratherm II, 4" x 2" Direct thermal paper label. 16 roll case. 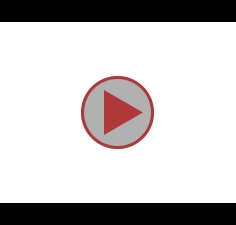 Also available as a roll (Part# E21079-R). The Intermec PB50A12004100 is also known as Intermec Technologies	INT-PB50A04	.